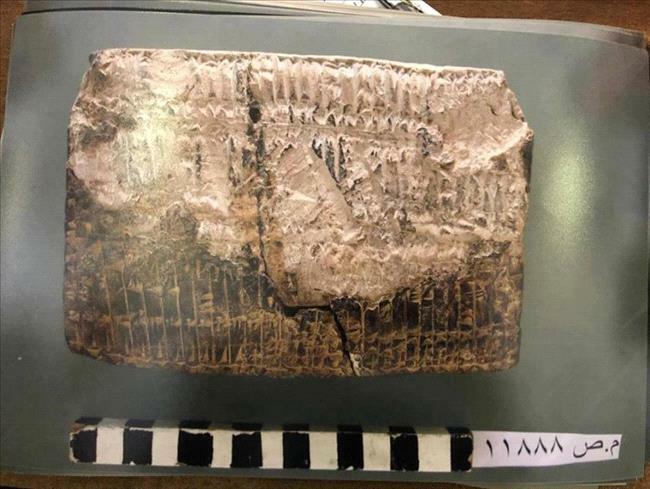 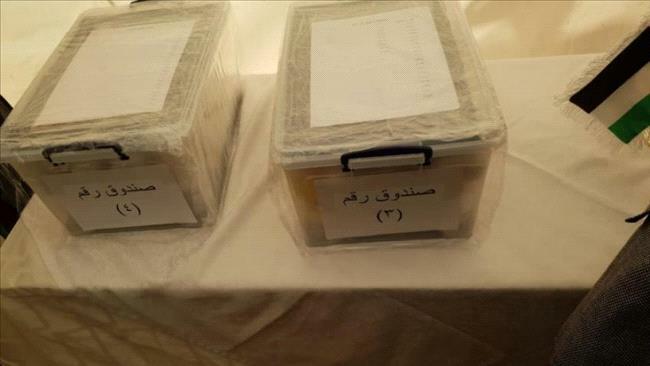 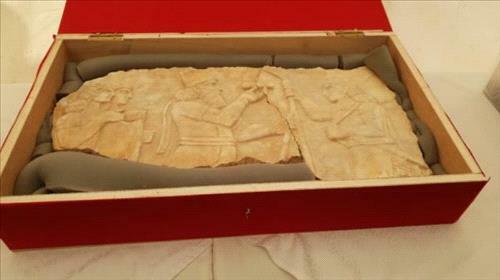 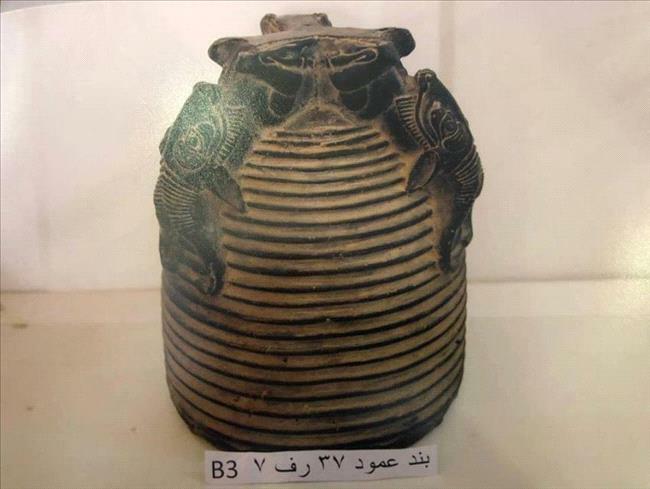 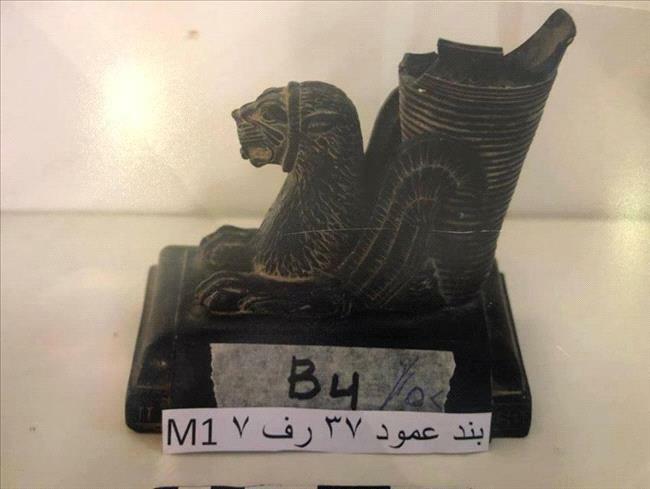 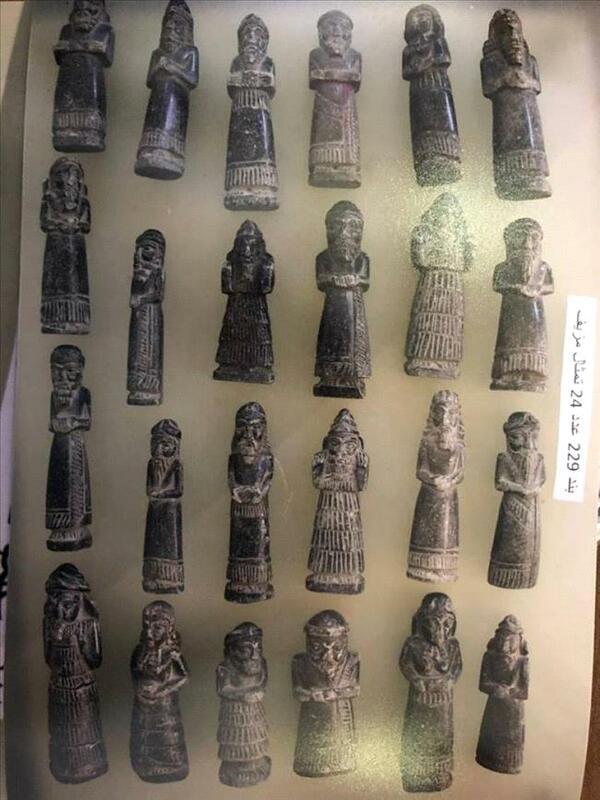 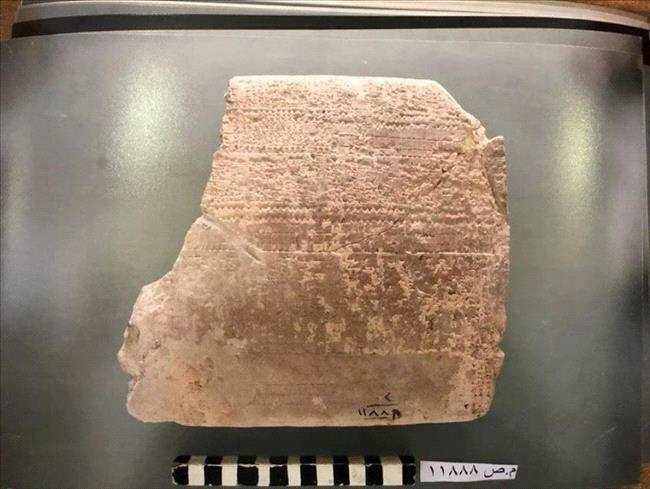 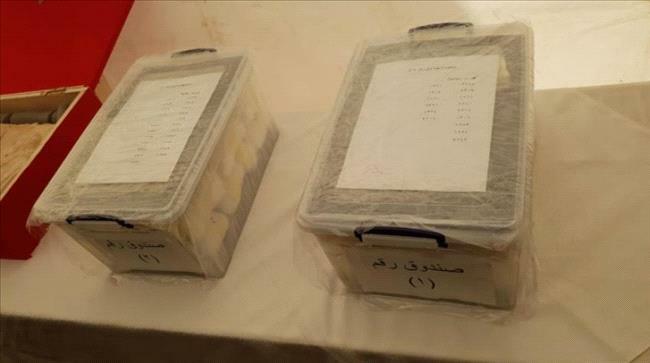 AMMONNEWS - Iraqi Prime Minister Adil Abdul Mahdi received on Saturday 1,376 ancient artifacts that had been smuggled into Jordan. 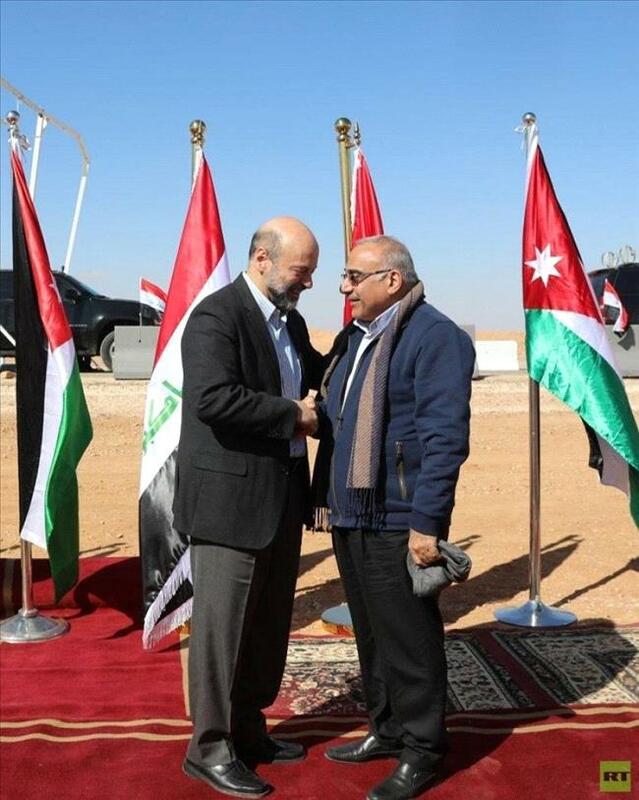 The handover ceremony was held during a meeting between Abdul Mahdi and his Jordanian counterpart Omar Razzaz on the joint border over the implementation of cooperation protocols and inauguration of the joint industrial zone. 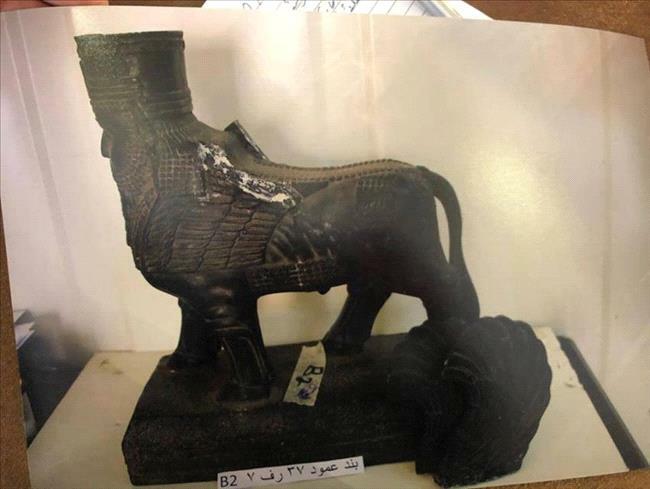 He further extended thanks to Razzaz for his efforts to seize these artifacts and bring them back to Iraq. 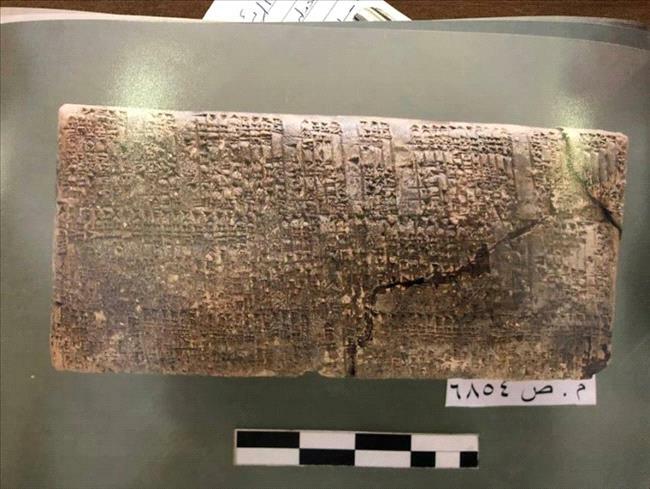 Islamic State extremists have looted and destroyed several ancient sites in Iraq and Syria as part of its campaign to cleanse the territory it controls of items the extremists deem as non-Islamic.